WAS $34,995, FUEL EFFICIENT 20 MPG Hwy/17 MPG City!, $600 below NADA Retail! 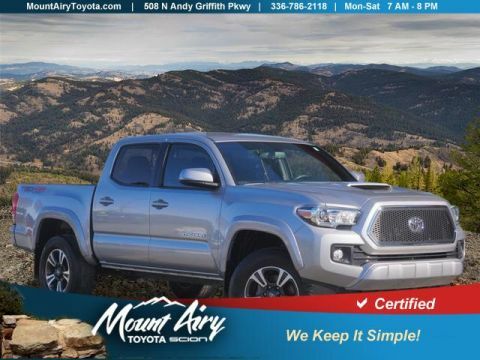 Toyota Certified, ONLY 23,440 Miles! Nav System, Back-Up Camera, iPod/MP3 Input, Satellite Radio, Keyless Start, CD Player, Bluetooth, TOW PACKAGE CLICK NOW! Navigation, 4x4, Back-Up Camera, Satellite Radio, iPod/MP3 Input, Bluetooth, CD Player, Aluminum Wheels, Keyless Start. MP3 Player, Keyless Entry, Privacy Glass, Child Safety Locks, Steering Wheel Controls. 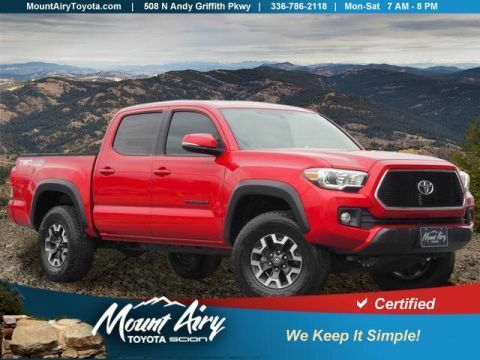 TOW PACKAGE 4- and 7-pin connector w/converter, Class IV Hitch Receiver, Trailer Sway Control, 130 Amp Alternator, Power Steering Cooler, Engine Oil Cooler, ALL WEATHER FLOOR LINERS & DOOR SILL PROTECTORS, TRD OFF ROAD PACKAGE off road grade package, Entune App Suite, Destination Search, iHeartRadio, MovieTickets.com, OpenTable, Pandora, Yelp, Facebook Places and Slacker Radio. 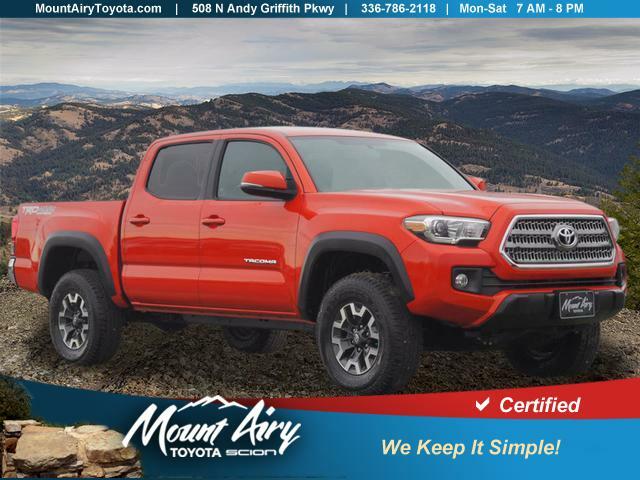 Toyota TRD Off Road with INFERNO exterior and GRAPHITE W/ GUN METAL interior features a V6 Cylinder Engine with 278 HP at 6000 RPM*. Was $34,995. 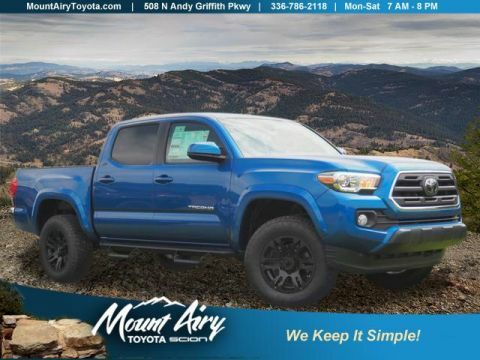 This Tacoma is priced $600 below NADA Retail.